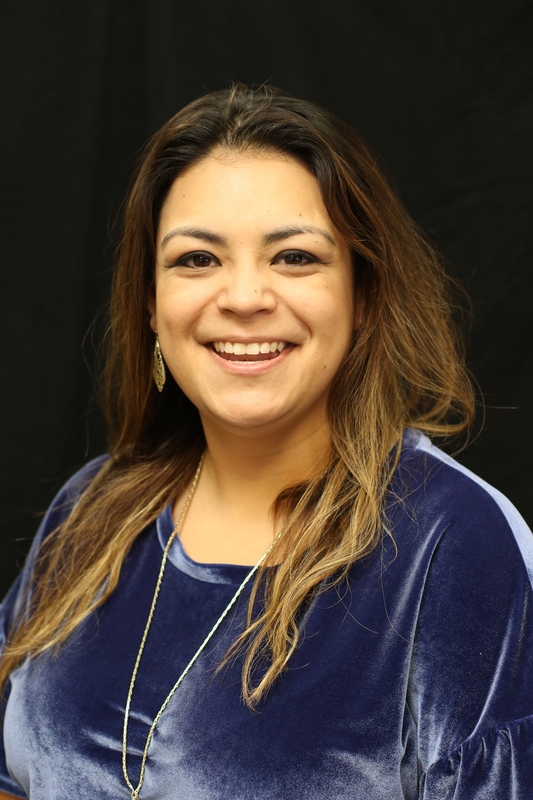 Neida has been in the dental field for 11 years. She graduated as an Registered Dental Assistant from TSTC in Waco. Neida has assisted, helped with billing, managed dental offices and has been a dental consultant. Neida loves to educate patients on the importance of dental hygiene and explaining treatment plans. She likes to ensure that patients have a good understanding of their options when it comes to the financial part of dental care. In her free time, Neida loves to hang out with her husband and daughter, BBQ with the family in the backyard, and have friends over and relax! Trish is one of our wonderful dental hygienists! She studied Dental Hygiene at Wharton County Junior College for 2 years. She later obtained a Bachelor's Degree in Dental Hygiene from The University of Texas, San Antonio. Trish loves meeting new patients and educating them on their oral health! In her free time, Trish enjoys spending time with her husband and daughter, going for runs, baking and photography! Abby is one of our awesome dental hygienists! She loves to connect with patients and teach them new ways to keep their oral hygiene in tact! She graduated from Baylor College of Dentistry with a Bachelors Degree in Dental Hygiene in 2010. In 2014, Abby and her husband moved back to the Houston area to be closer to friends and family. Abby enjoys spending time with her husband, daughter and son. Abby loves her poodle, hunting, cooking, and playing sports when she's not working hard at the office! Christi has been in dentistry for 25 years! She is an awesome dental assistant who loves to make patient's comfortable and see them smile again! She loves to see patient's before and after comparisons when they have had treatment done, as well as the joy it gives the patient. Christi grew up in Pearland, TX and currently lives in Friendswood with her daughter and husband. Christi loves to spend time with her family, cook and travel to see new places around the world! Alyssa is a registered dental assistant who has been assisting for a two and a half years! She graduated from the Alvin Community College Dental Assisting Program in 2015. Alyssa loves dental assisting because she loves to help people, and try to calm any fears they have of coming to the dentist. Alyssa is very passionate about dental education and learning new procedures. She also loves that there is always something new and intriguing to learn in dentistry. In her free time, Alyssa enjoys spending time with her 9 month old son, boyfriend, 2 dogs, and 4 chickens; as well as camping, gardening, cooking and traveling!